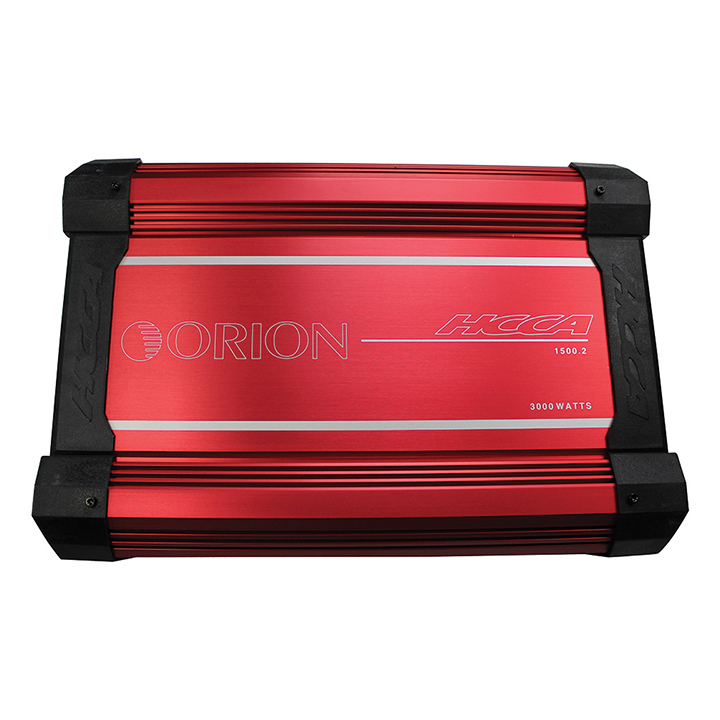 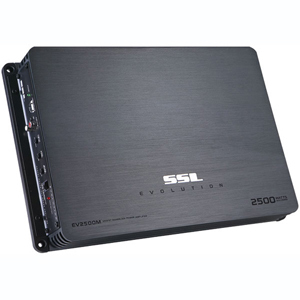 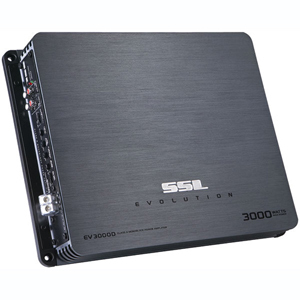 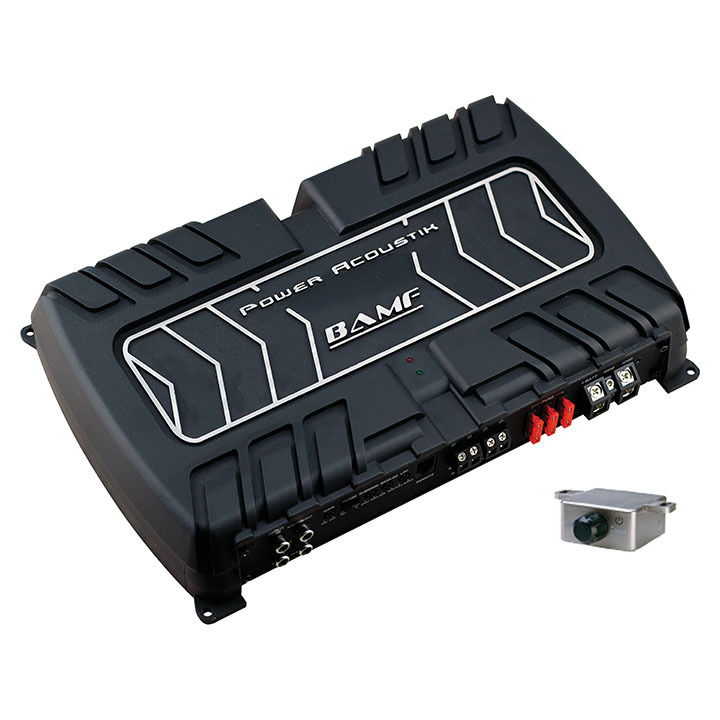 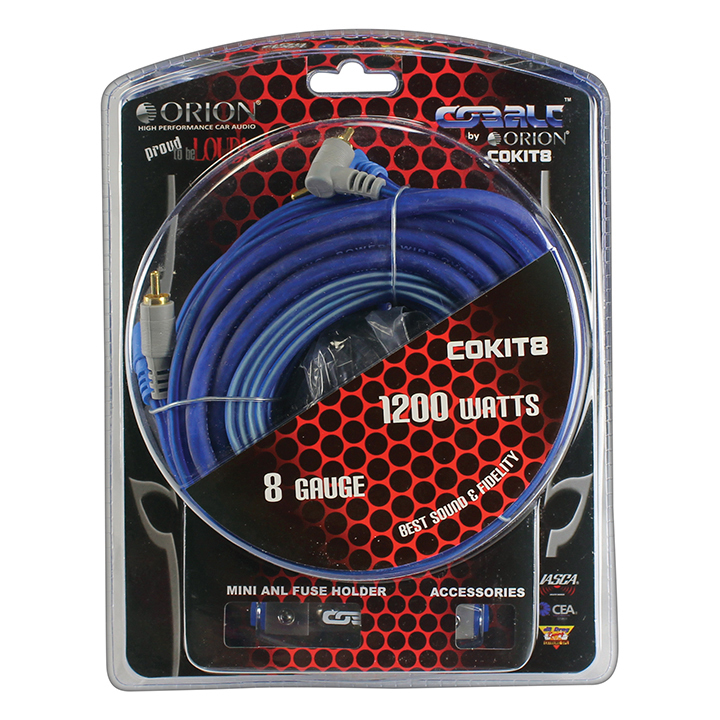 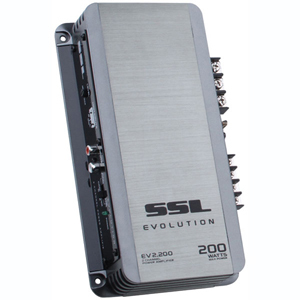 AR2000M ARMOR 2000 Watts Monoblock MOSFET Power Amplifier ARMOR 2000 Watts, Monoblock MOSFET Power Amplifier, Remote Subwoofer Level Control Amplifier Basics Amplifier Class: Class A/B Technology: MOSFET Number of Output Channels: 1 Max Power Ratings Total Power: 2000 Watts Max Power @ 2 Ohms: 2000 Watts x 1 RMS Power Ratings RMS Power @ 4 Ohms: 1000 Watts x 1 Details Frequency Response: 9 to 130 Hz Total Harmonic Distortion (THD) @ RMS Output: 0. 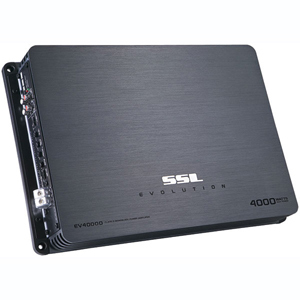 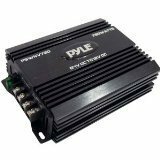 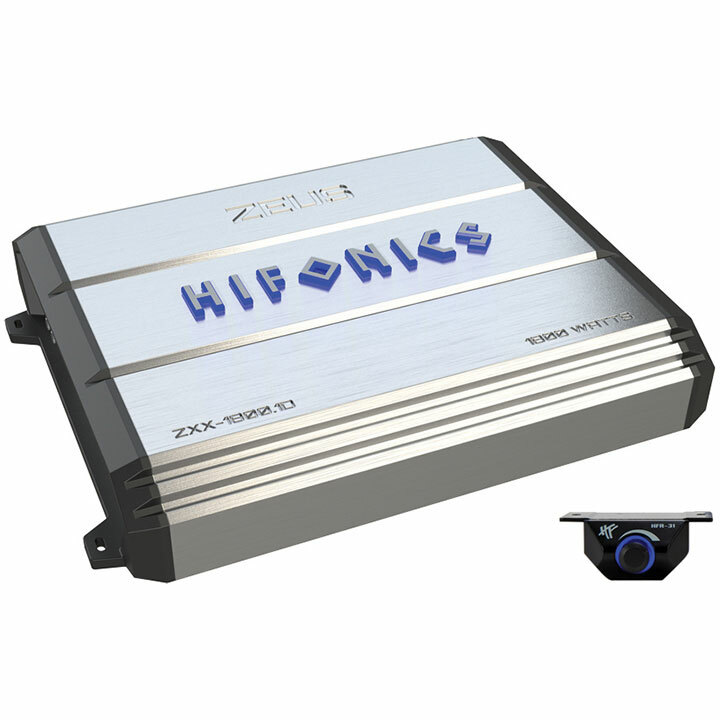 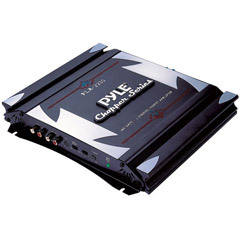 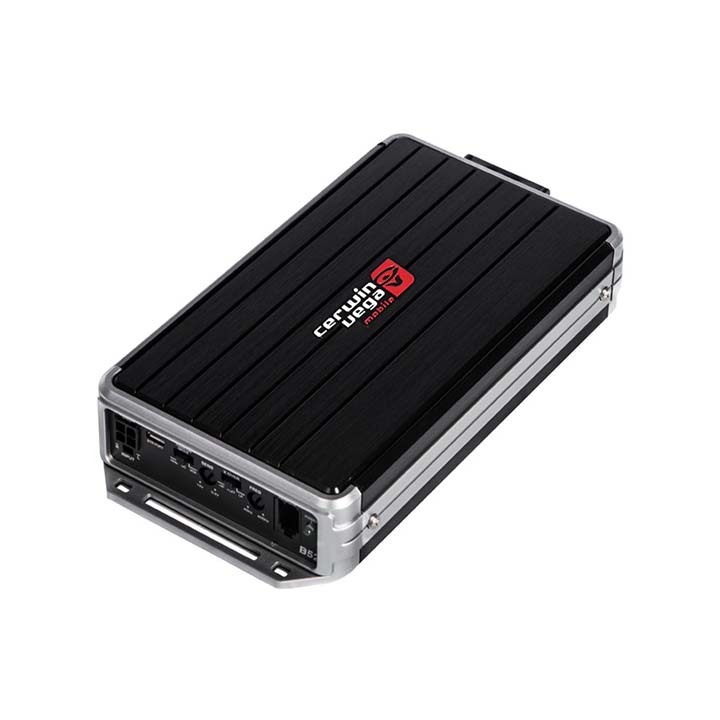 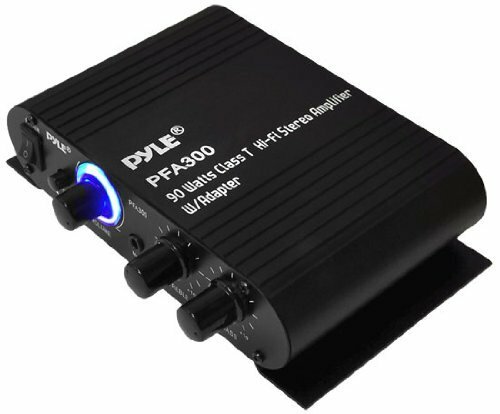 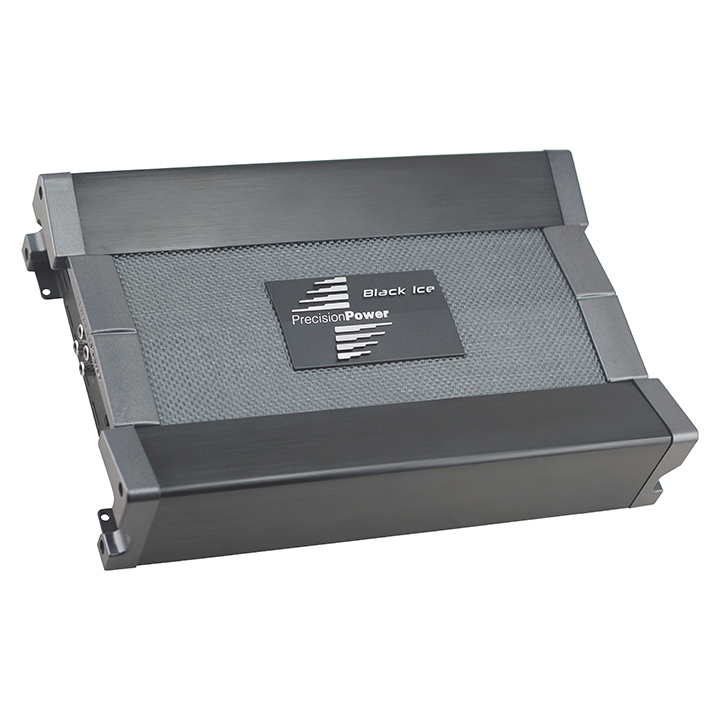 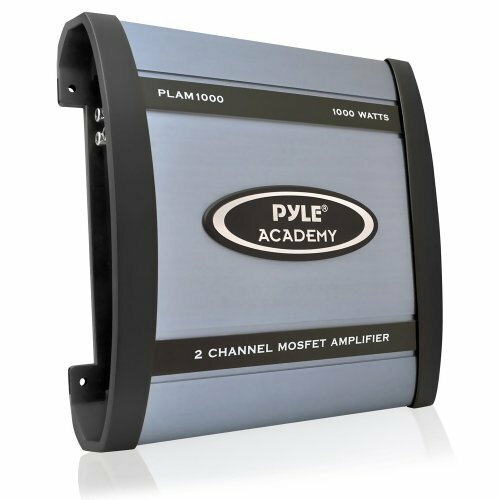 01% Signal-to-Noise Ratio (SNR): 105 dB Minimum Speaker Impedance: 2 Ohms Variable Low Pass Crossover: 40 to 130 Hz Dimensions: 2. 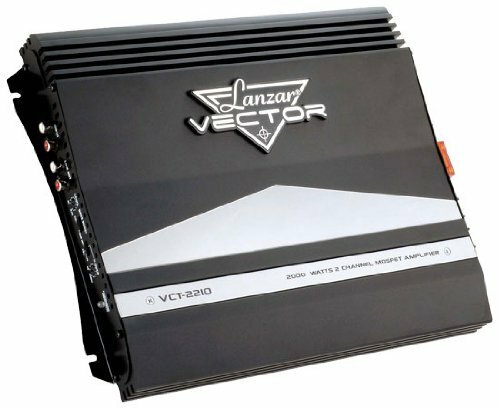 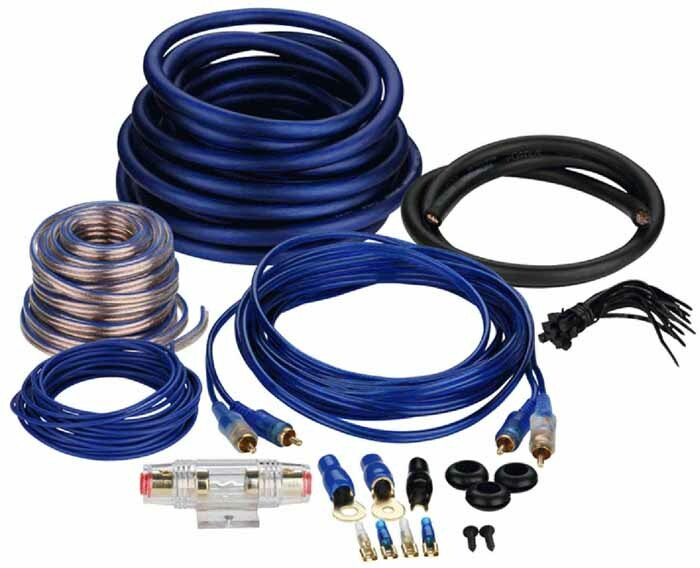 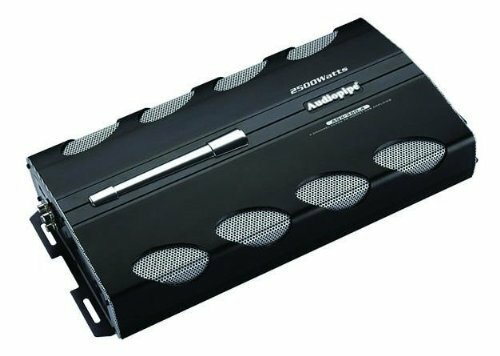 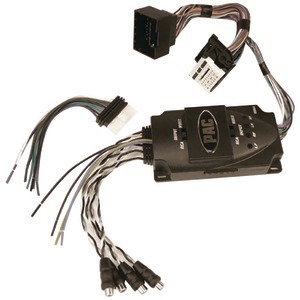 5"" Features Soft Turn-On Circuit Thermal Overload & Speaker's Short Protection Remote Subwoofer Level Control Power & Protection LEDs . 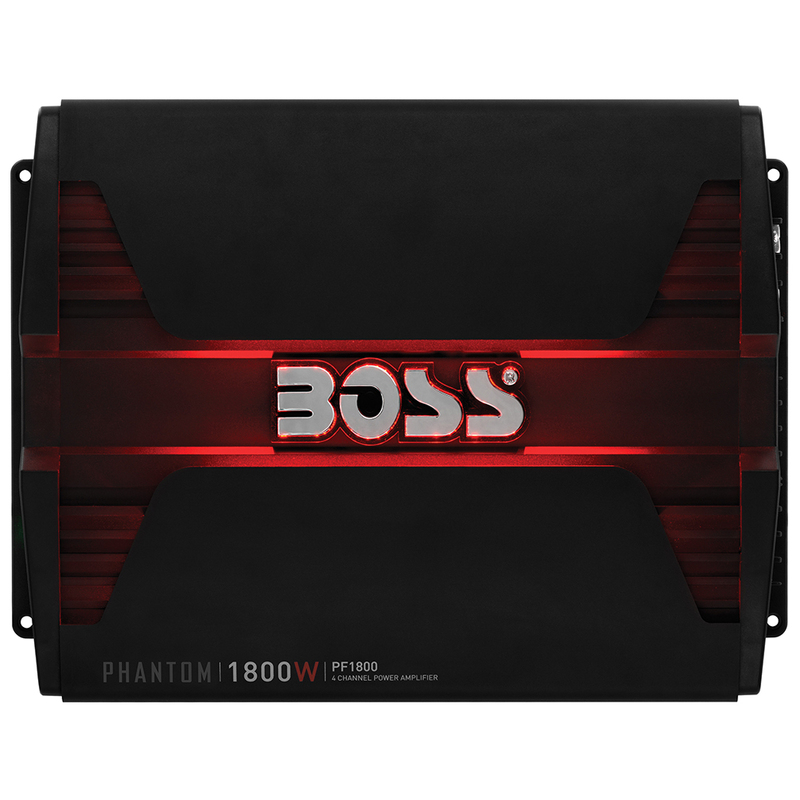 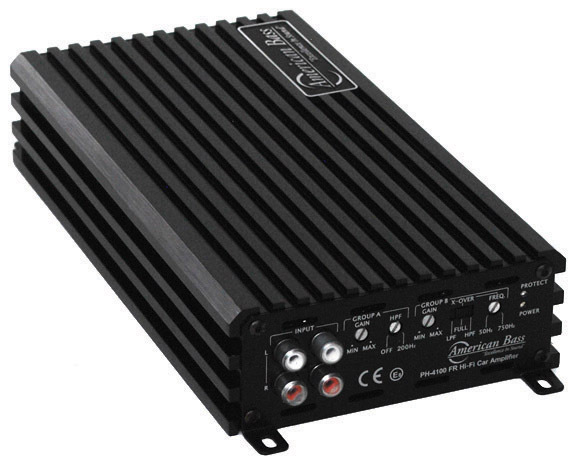 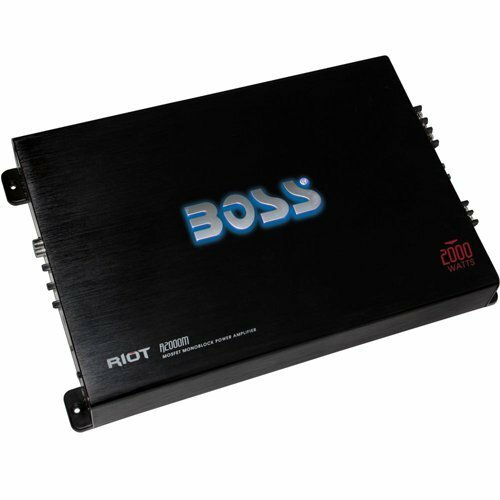 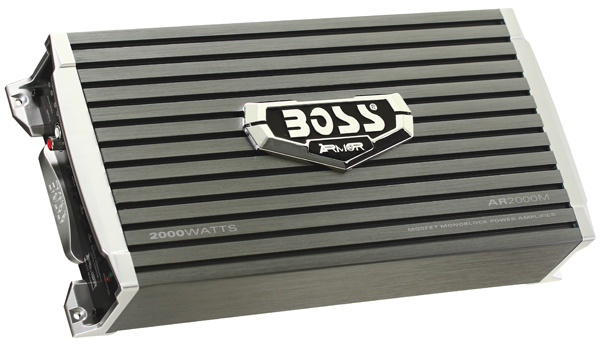 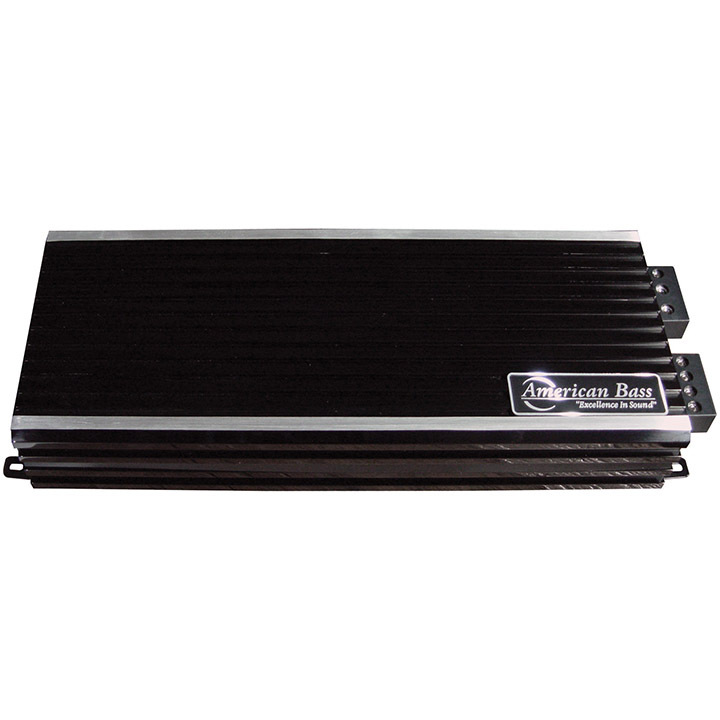 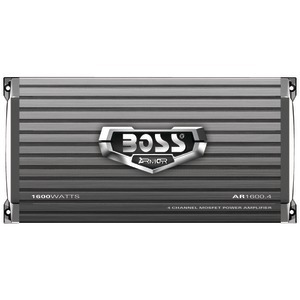 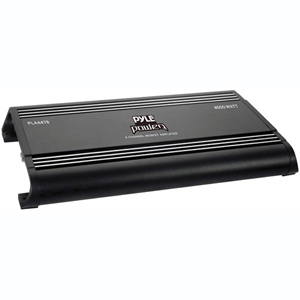 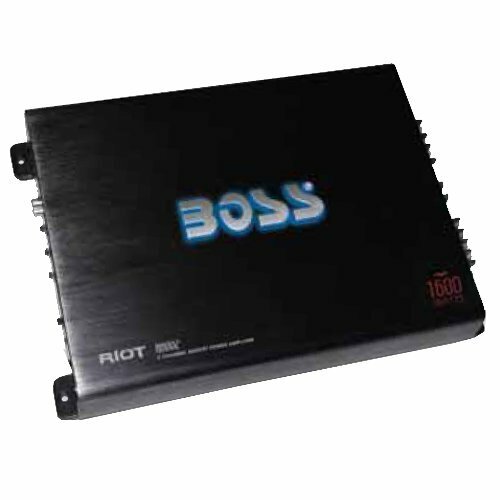 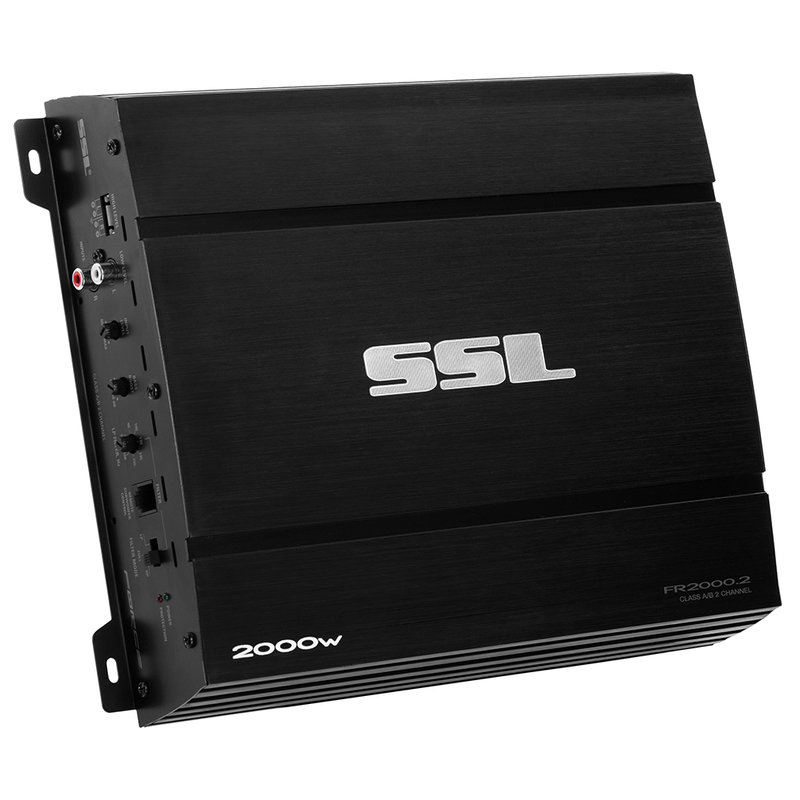 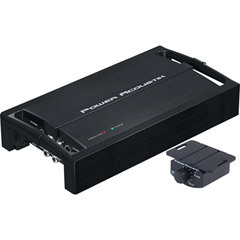 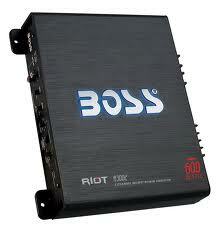 BOSS AUDIO 1800 WATT AMPLIFIER� CRBS1800 1800 W MAX Power, 4 Channel 338 W X 4 RMS @ 2 ohm 169 W X 4 RMS @ 4 ohm 675 W X 2 RMS Bridged @ 4 ohm Full Range, Class A/B, MOSFET Power Supply Variable High Pass Crossover, Variable Low Pass Crossover, Variable Bass Boost Inputs: High and Low Level . 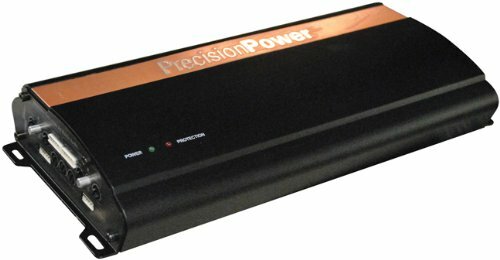 Input Sensitivity Lock-Out Mode - Lock the Tweekers Out!